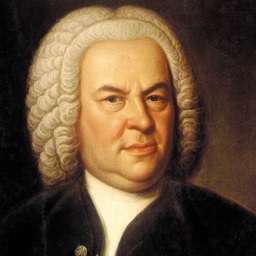 With the Bach Cantatas app you have an extensive reference of all sacral and secular vocal works of Johann Sebastian Bach. 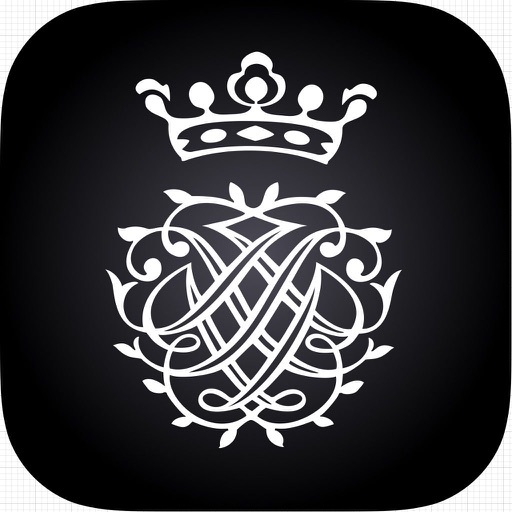 The app has a collection of all cantatas complete with arias, recitatives, choirs and chorales. 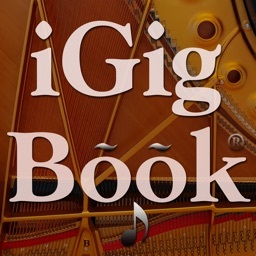 Containing the instrumentation, text, librettists and scriptural references and interactive parody references for the individual cantata movements. With a few swipes you get all informations for a cantata at hand. 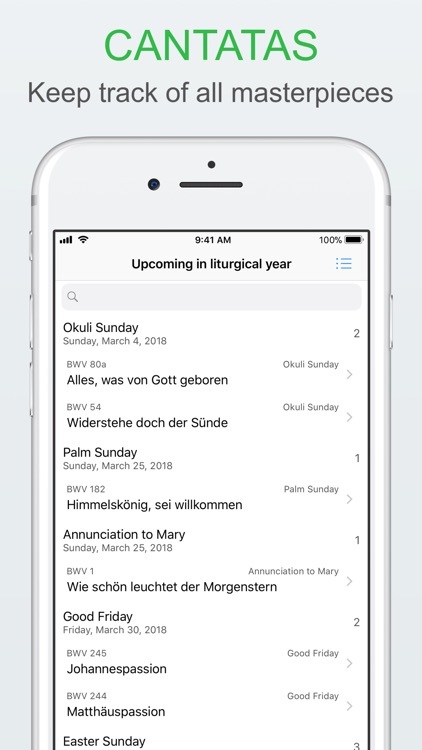 Sort the cantatas for title, opus, designation, date of creation or current position in the liturgical year. 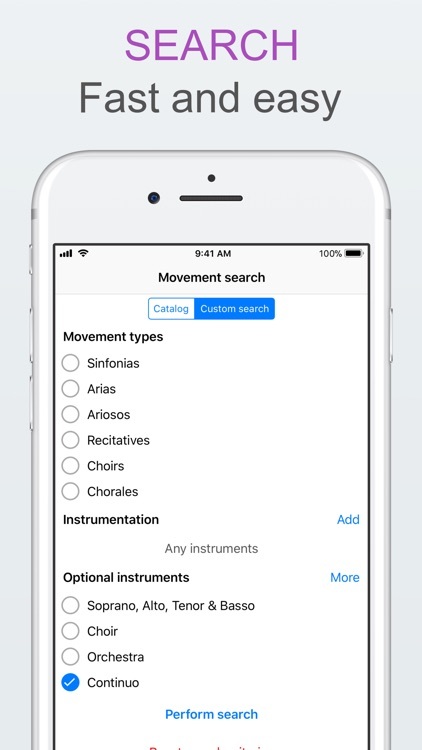 Through the search field you can find cantatas for instruments, designation, movement text, librettist or even scriptural reference within seconds. Take a look at the score of the Bach Society Edition (Alte Bachausgabe), quite clearly arranged directly to each cantata. 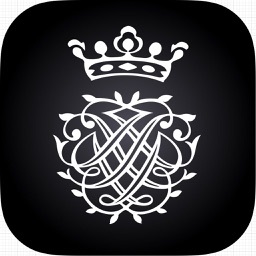 In addition, the app contains links to the autographs of bach-digital.de. Thus, you are only a fingertip away from the Bach original sources. The scores of the Bach Society Edition will be downloaded from the Internet as required. 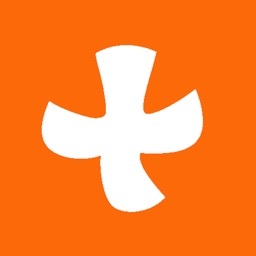 For searching bach-digital.de you also need an Internet connection. 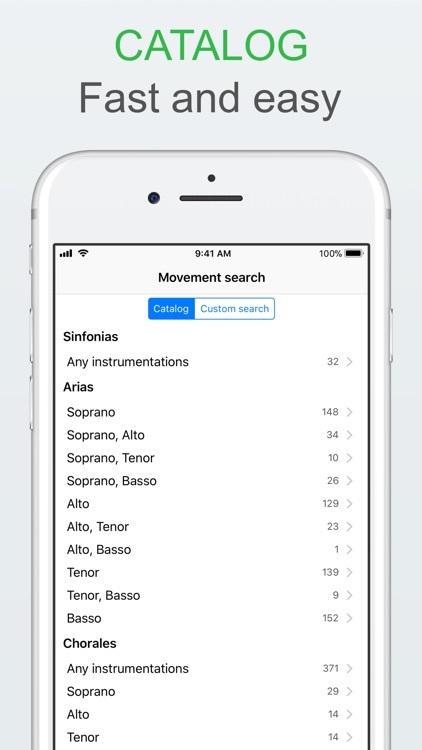 With the search catalog you find arias, sinfonias or chorals sorted by solo part oder instrumentation. Choose a predefined search from the catalog or create your own criterias with the interactive user interface. 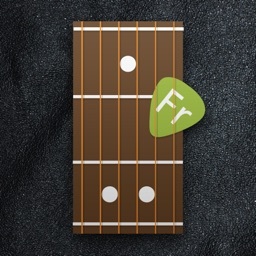 In addition, the app contains all chorales used by J.S.Bach including all verses. 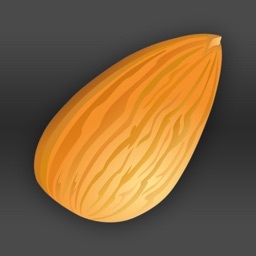 For even more context the app contains the entire (!) 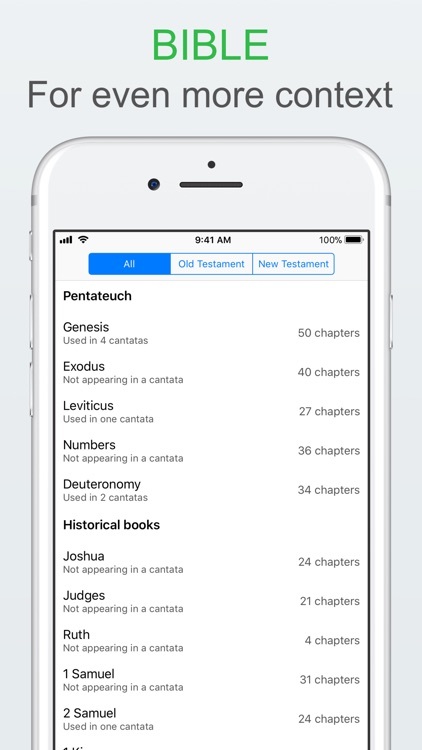 Bible in the King James translation and an interactive biblical concordance for the cantatas. 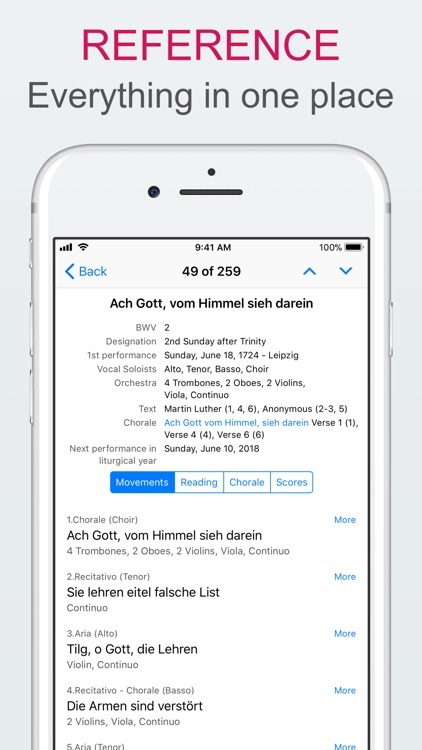 It has never been easier to discover information on the use of Bible verses in Bach's cantatas. 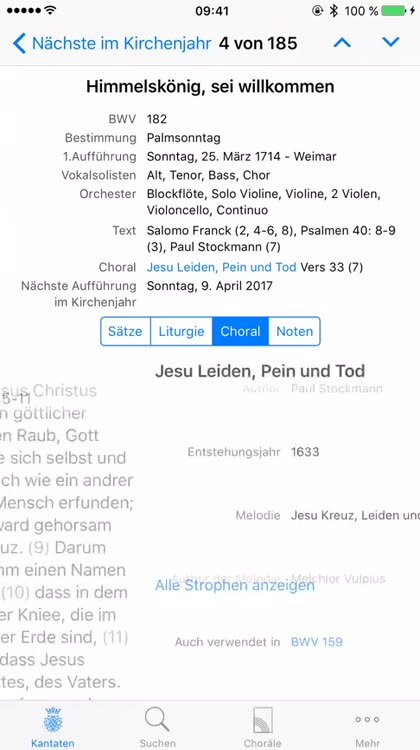 The Cantatas app comes with a complete database for all of it's content. No internet connection is required to research a cantata. It even contains the complete epistel and gospel texts for all feasts of the liturgical year, designated to each cantata.